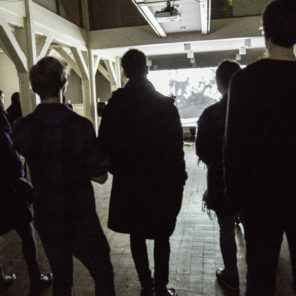 Opening hours: Thursday and Friday 15-18, Saturday and Sunday 13-18. 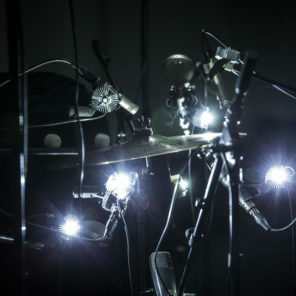 Ulvestad’s installation engages in a similar type of doubling by capturing the sound from a software controlled cymbal with ten directional microphones. 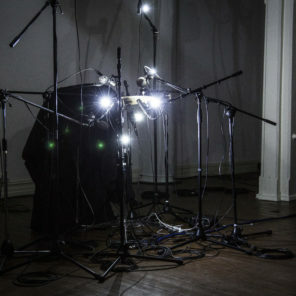 By capturing soundwaves from several different directions at once and playing back the sound in real-time Parhelia allows for a multi-layered and complex soundscape based on multiple listening positions in the same room. 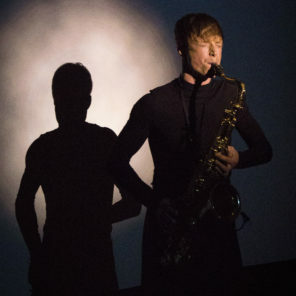 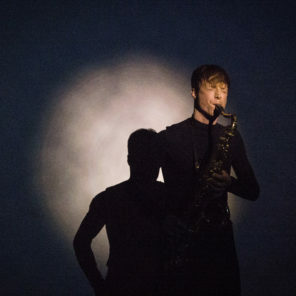 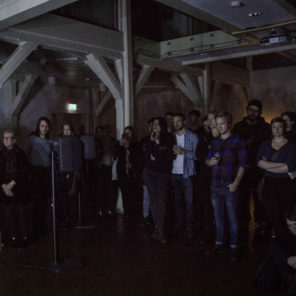 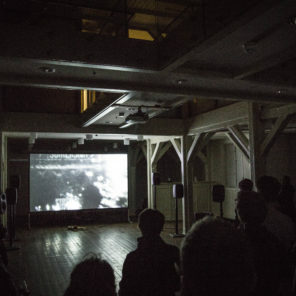 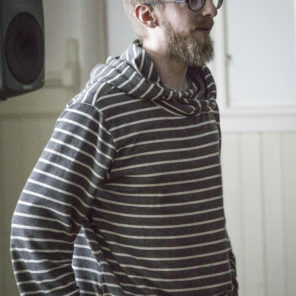 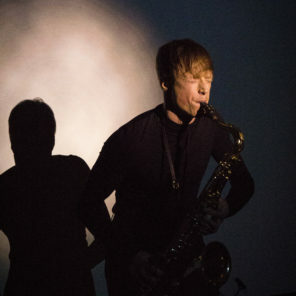 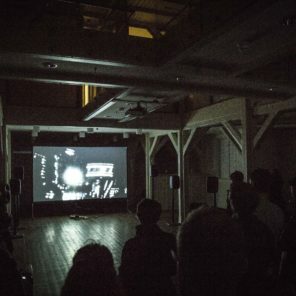 During the opening (03.03.16) Ulvestad carried out a solo performance as well as a collaborative, electro acoustic performance with saxophonist Bendik Giske (NO/DE). 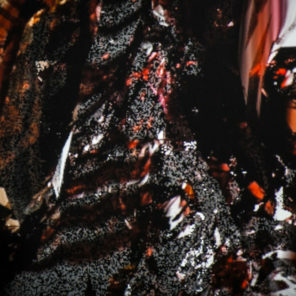 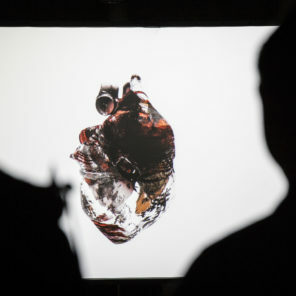 Two 3D animations made in collaboration with Kit Wan (HK/NO) and a sound/video work made with Tzuan Wu (TW/US) was also shown. 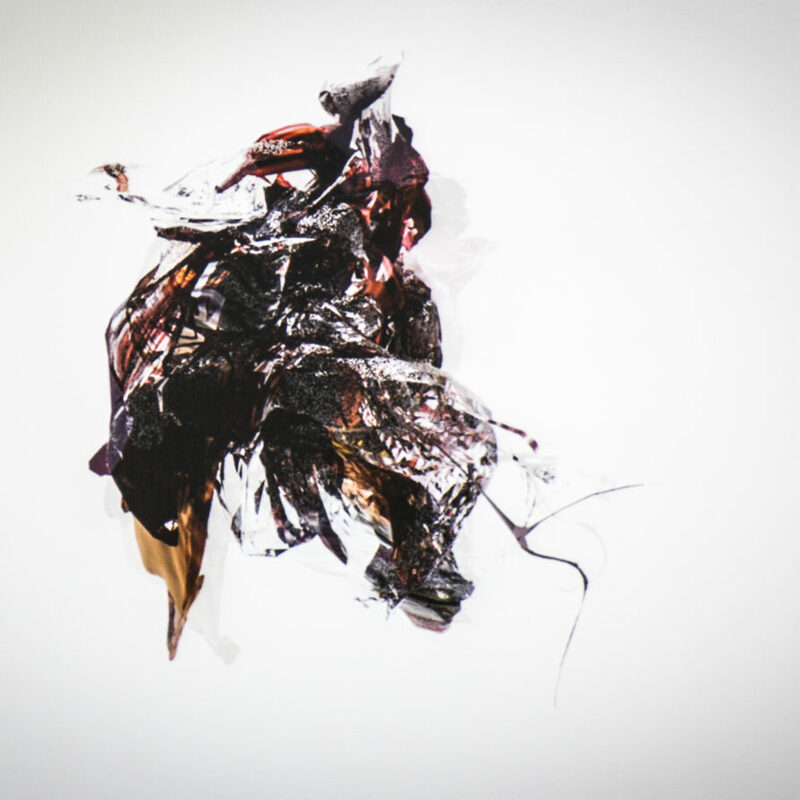 The selection emphasizes the wide variety of media experimental approaches that are part of Ulvestad’s practice.